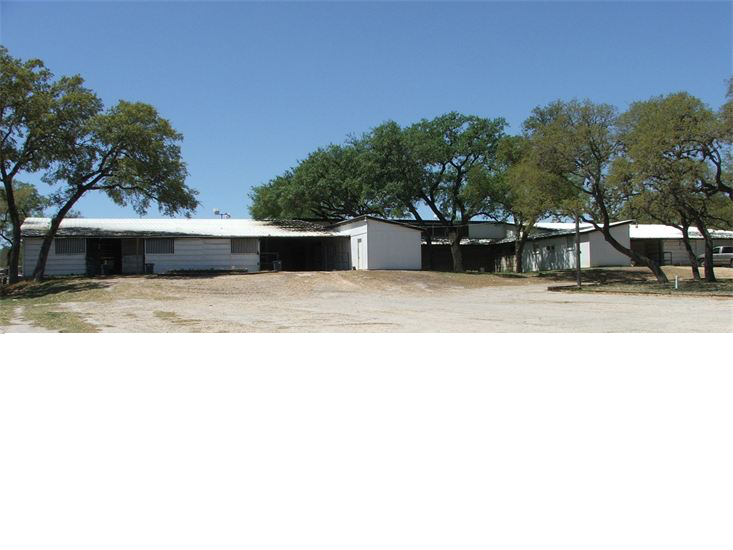 In The Irons Equestrian Center is a full service equestrian center offering boarding, training, lessons, showing and sales. Lessons and training are offered in Hunter/Jumper and Dressage. 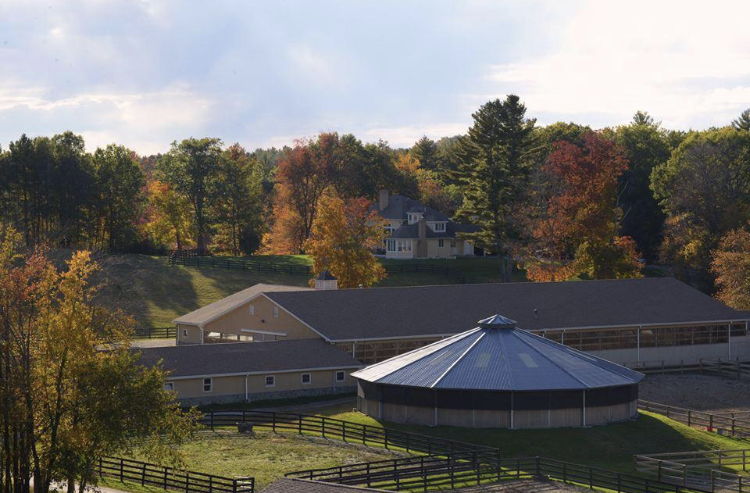 Iron Spring Farm is home to champion warmblood and Friesian breeding stallions with top international bloodlines. 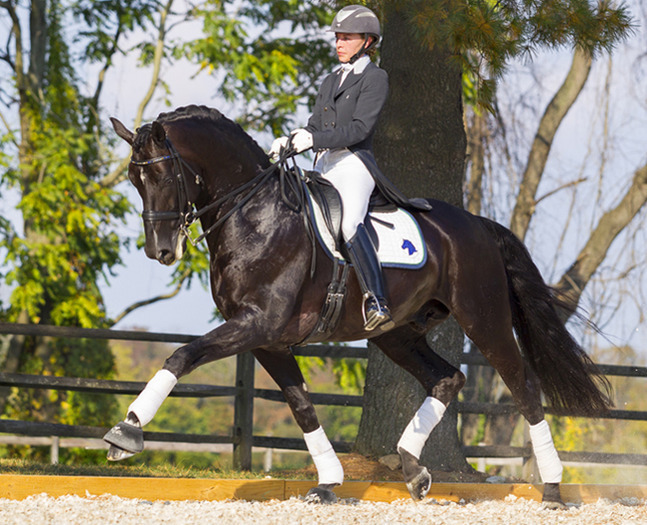 Our specialty is dressage breeding and sales. Top talent in the equine industry, no problem. Connect 24/7 with quality candidates worldwide. Membership includes both job posting and searches. Custom recruiting and screening available from our office in Ocala, FL. Since 2000, the first and best equine career connects on the web. Find the best farm, ranch or equine related job worldwide today. Whether you are a groom, feed, farm hand, work with show horses, race horses or even the horse feed, pharmaceutical or veterinary industry you can connect in real time – FOR FREE. Careers in the horse industry are varied – you can ride, train, manage, instruct, race, show, school, run barrels, drive, perform maintenance and even run an estate. Farm office, admin or sales professionals jump in. Ride English? Western? Polo? Racehorses? Reining horse? No problem - add photos and video to your home page. Never a fee to job seekers.